Should I Use an Electric or Traditional Toothbrush? One of the most common questions we hear from patients is, “Should I use a traditional or electric toothbrush?” The answer is not always what patients want to hear – it’s up to you. It’s true. Both manual and electric toothbrushes will adequately clean your smile as long as you use them properly. In combination with regular preventive dental checkups, maintaining your daily oral hygiene routine, including thorough tooth brushing, is the key to achieving and maintaining your healthiest smile. Keep reading to learn more about how to keep your teeth shining with any kind of toothbrush. 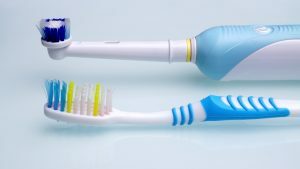 Comments Off on Should I Use an Electric or Traditional Toothbrush? alternative: Invisalign. This orthodontic treatment uses clear, plastic alignment trays to gradually shift teeth to their ideal position. This treatment option has significantly advanced over the past few decades, and now, effectively corrects a number of more advanced concerns previously only treatable with traditional braces. If you’re ready to transform your smile, contact our Richardson, TX team today. There’s been a lot of new stuff going on at McDougal and Richards Dentistry lately, and we want you to know about all of it! 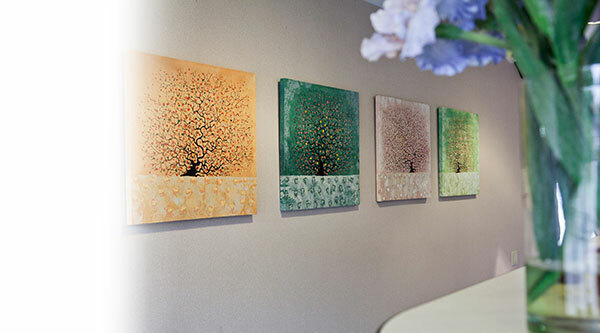 Our Richardson, TX office is stacked with all sorts of dental services, most among them cosmetic dentistry. We also offer fantastic restorative and preventive treatment, too. 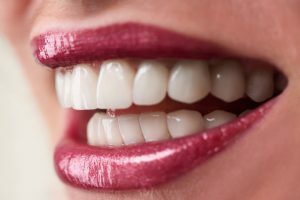 It doesn’t matter whether you want your teeth to look like a million bucks or function like a beautiful smile should, we can give you the best-looking smile of your life with our professional and state-of-the-art services. Our team of dentists, Dr. Tom McDougal and Dr. Chris Richards, exude professionalism and you’ll notice it as soon as you walk through our doors.